Minor Rubber Co. proudly manufactures rubber components for the aerospace industry. Aircraft requires top quality parts that are able to endure the worst weather conditions, including temperature extremes and exposure to oils and gases. Your aircraft also needs to be able to protect traveling assets from the elements. At Minor Rubber, we manufacture custom components to fit these demanding environments while protecting cargo and passengers. We will work with you to ensure that your part meets industry specifications, including NASM 3036 A & B, ASTM, AMS and SAE standards. All of our rubber aircraft components are manufactured in the USA. 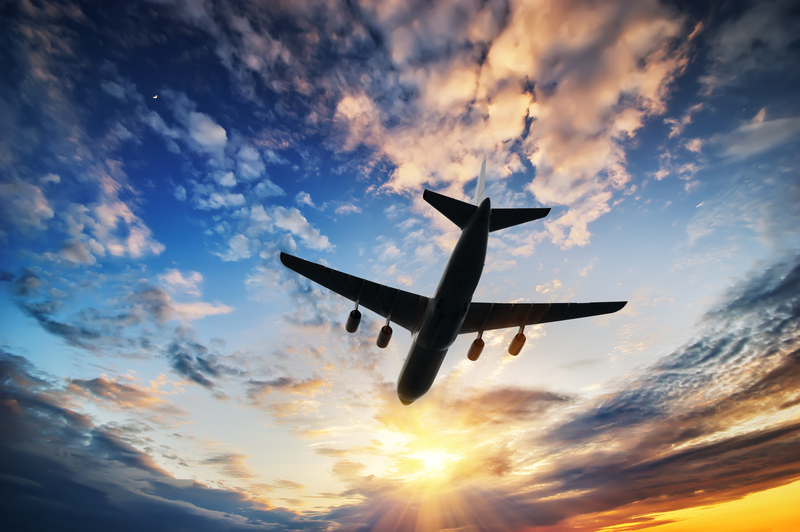 To learn more about our offerings for the aerospace industry, contact us today!